– Bearing in mind the catastrophic consequences of accidents involving nuclear plants, or nuclear energy for other uses. – Considering the average age of most European nuclear facilities, developed in the 70s and 80s, which are reaching their planned lifespan, yet governments across Europe seem not worried, and are issuing extension-permits of over a decade. 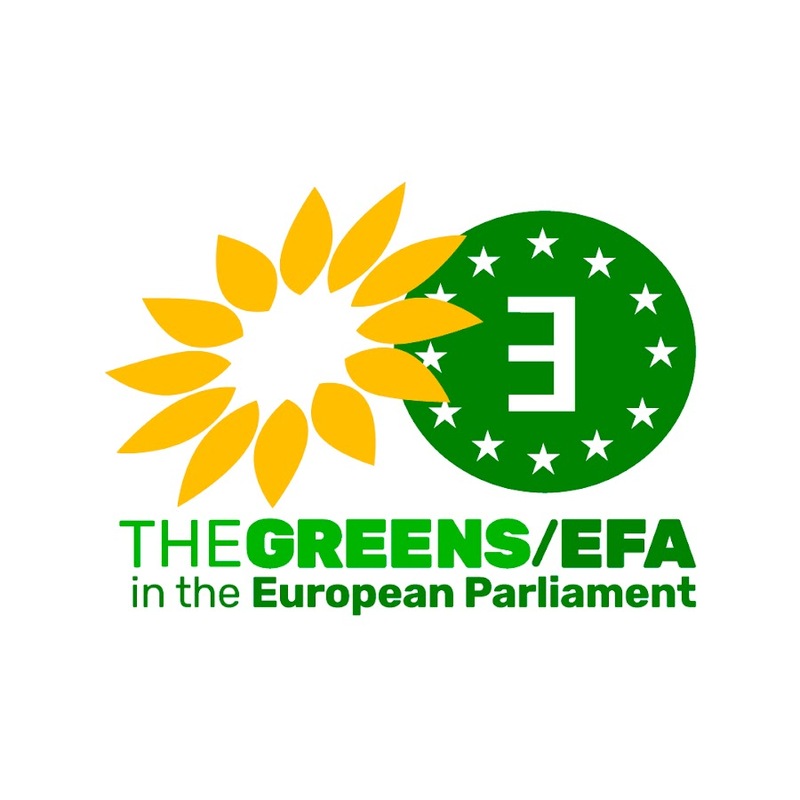 – Realising the wide range of alternative renewable energy sources that the European envi- ronment offers us. – Taking into account the plans by some European nations to progressively shut down their nuclear facilities. Urges European governments to follow the plans of some member states, of closing all their nuclear energy plants in a short-term plan, and also, to get a Europe-wide compromise, not to build new nuclear facilities. Demands states also to abandon the use of atomic energy for military purposes of any kind: weather it is on weapons, or as fuel for submarines or large warships. Emphasizes the need for radically new vision of energy production in Europe, focusing on renewable sources, and gradually lessening the usage of fossil fuels.